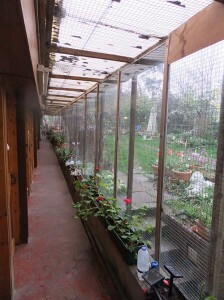 The Lions’ Den was the first fully licensed cat boarding establishment in the London Borough of Hounslow. It is conveniently located close to the M4 / A4 and is ideally placed for the London Boroughs of Hounslow, Richmond and Kensington & Chelsea also giving easy access to Heathrow Airport. 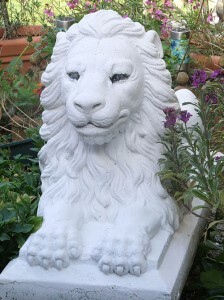 By virtue of The Lions’ Den’s proximity to the M4 there is easy access to the M3 and M25 making the journey to Gatwick a breeze after delivering your cat(s) to us. 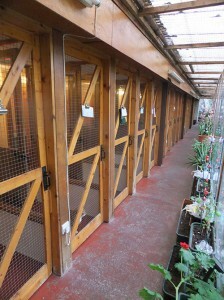 The Lion’s Den is able to offer a ‘cage rest’ facility for clients who have undergone major surgery and require an environment in which they do not feel obliged to jump up onto furniture and overstretch themselves. Our clients and their owners come from all over London, whilst the majority come from the London Boroughs of Hounslow, Richmond, Kensington & Chelsea we do have clients living in East London, Wandsworth and Notting Hill. Most of out clients bring their owners to us by car but some prefer other forms of transport such as bicycle, train or ‘shanks pony’. There are also those clients who prefer to be collected from home and leave their owners to their own devices whilst they begin their holiday sooner.